PERFORMANCE STOCK FRAME TURBOCHARGERS AND PARTS. 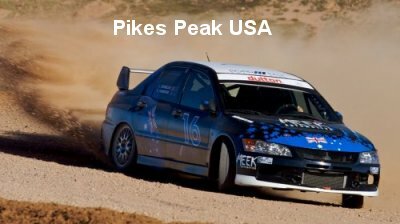 At GTpumps we specialize in bolt on upgrades for Subaru WRX/STi and Mitsubishi Lancer Evolution. 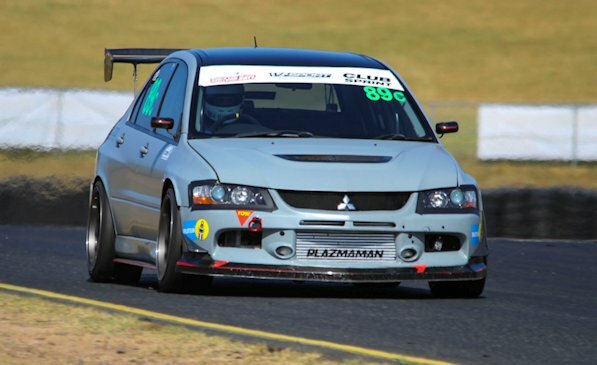 We have the largest range of bolt on upgrade Mitsubishi based performance turbochargers in Australia. 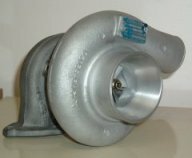 We also offer turbocharger upgrades/rebuilds as well as brand new turbochargers. 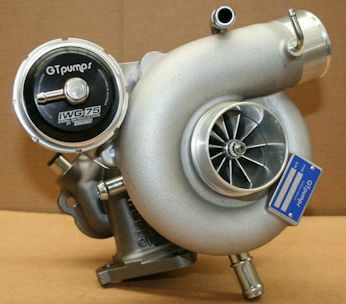 Our GTpumps turbochargers are assembled in Australia and we carry full parts backup in stock. 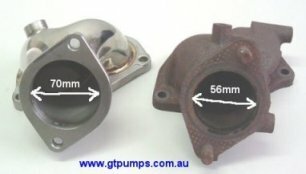 Our GTpumps turbos are assembled and balanced in Australia. We have CNC machining, VSR balancing and flow testing equipment in our Sydney factory. We offer full LOCAL support and warranty, no sending turbos overseas and waiting weeks for warranty issues ie. who pays the freight back and forth? We only use parts that pass our stringent engineering and quality standards. 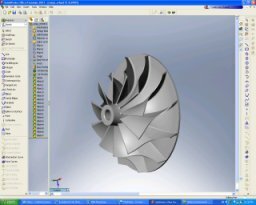 Our customers have the knowledge they are buying direct from the factory, not from a typical internet vendor who has no turbo facilities whatsoever. 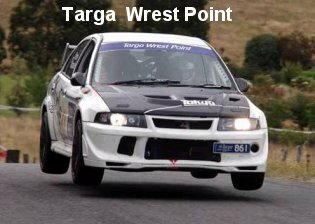 We do a lot of Mitsubishi turbochargers for Motorsport such as Tarmac Rally, Circuit (Road Race), Hill Climb and Rally. 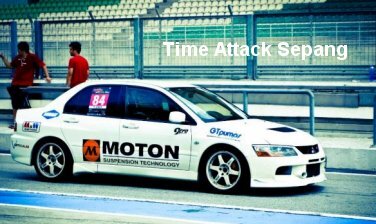 We offer full rebuilding and modification services. 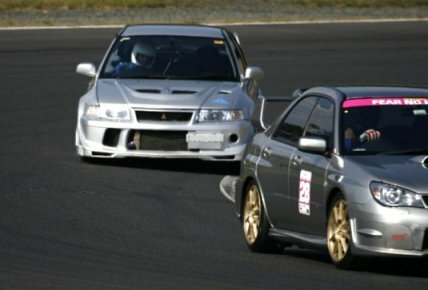 At GTpumps we actually test and use what we sell, that's me in the EVO. Uego controller enables monitoring of 4 Lambda channels. Intefaces available are CAN bus, RS232 and 0-5V outputs. Features NTK Lambda sensors for superior performance. Contact us for more information regarding this unit. 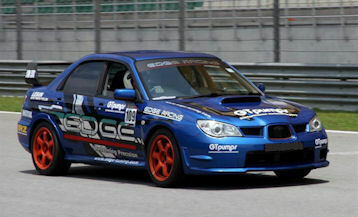 Our Subaru stock frame GTPS04-73HTA goes 11.068 @ 124.21! Our new Subaru ball bearing turbochargers use genuine Garrett bearings with our proven housings. See our online store for more info. DIRECT BOLT ON UPGRADE TURBOCHARGER FOR MY08-09 WRX! Based on our best selling GTPS02 turbocharger the new GTPS02TM is a direct bolt on upgrade for your air flow starved MY08-09 WRX! 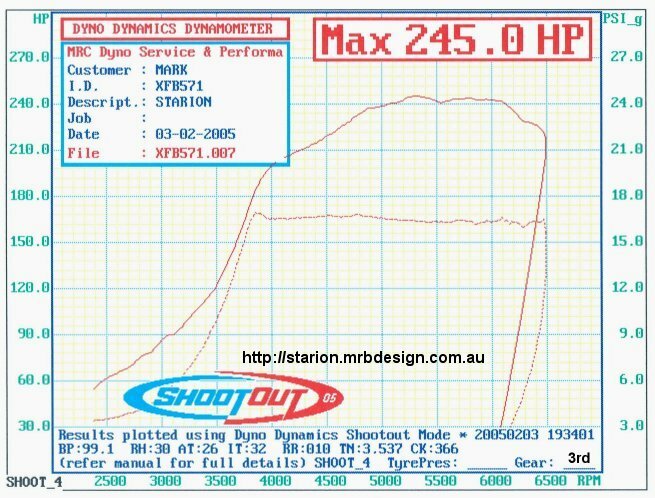 Massive upgrade in performance compared to the stock MY08 TD04 turbocharger! 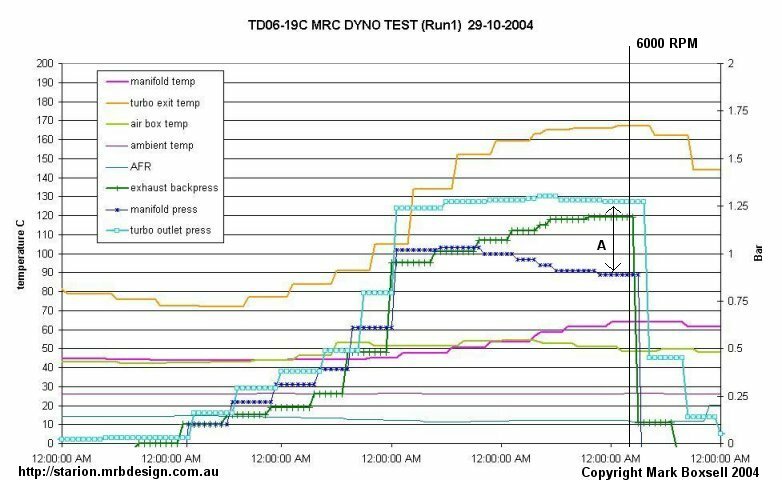 MY08 test dyno sheet provided by OPM Sport. 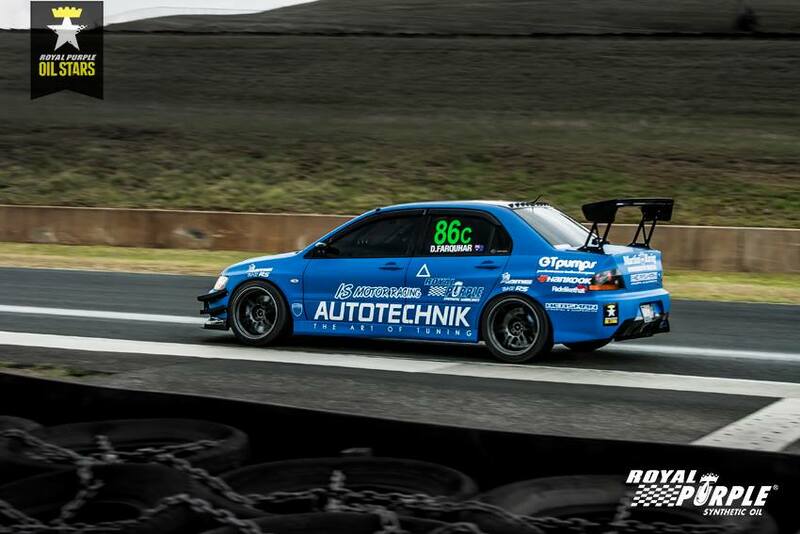 Car mods were turbo back TurboXS exhaust, Process West TMIC, Walbro fuel pump and stock ECU with Ecutek tune. 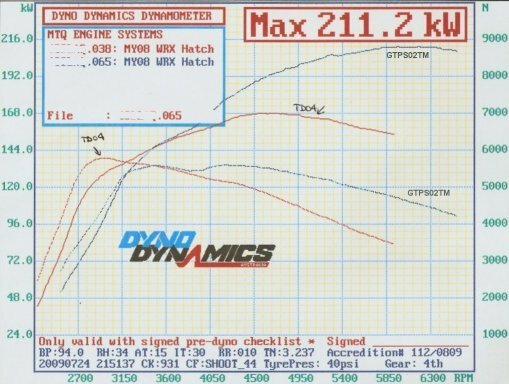 Boost was the same 15psi for the TD04 and GTPS02TM. 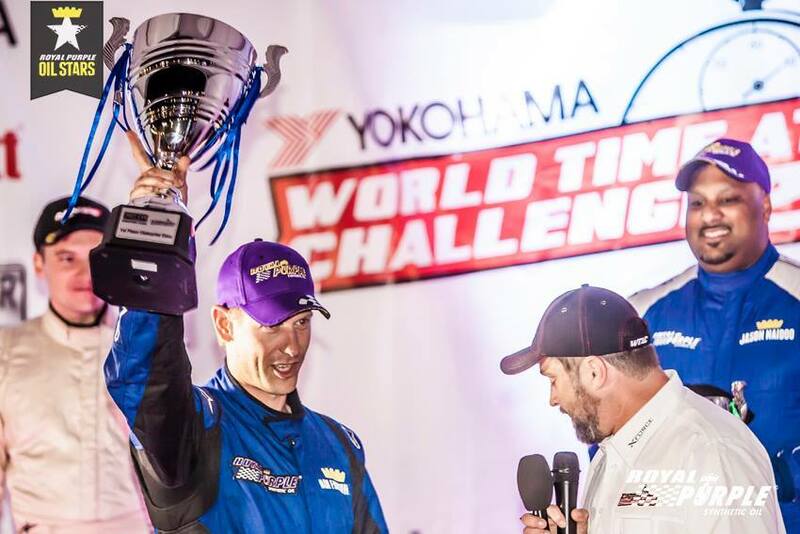 Team Raptor are WTAC Clubsprint champions for 2017. Running a GTpumps 792GTP turbocharger. 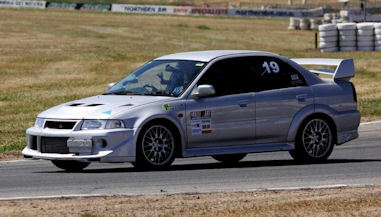 Car prepared by IS Motor Racing and driven by Jordan Cox setting a stunning winning time of 1:36.83. THE ULTIMATE STOCK FRAME BOLT ON TURBO UPGRADE FOR 2.2,2.3,2.4 litre EVO's! Our EVO9 762GTP turbo features a 62lb/min billet compressor wheel, new design 84mm compressor housing, new 10.5cm turbine housing and larger turbine wheel. This turbo delivers lower back pressure and increased compressor flow and is 350+wkW capable. 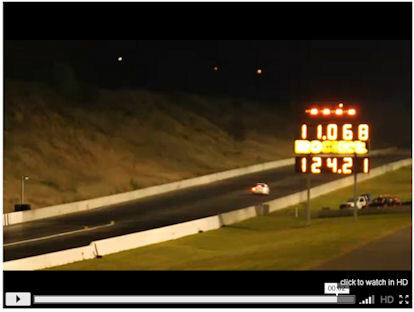 This turbo has run 10.4 @ 135mph at WSID on a EVO6. 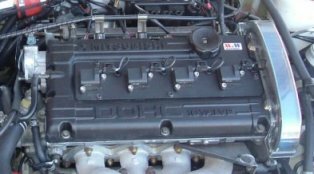 COP ("Coil On Plug") ignition positions the ignition coil directly on the spark plug this gives the maximum possible energy delivered directly to the spark plug. There are no high tension (plug wires) leads or connections on the coil high voltage side which can introduce energy loss. Team the COP coil pack with the M&W Pro14 CDI and you have the ultimate EVO ignition upgrade. 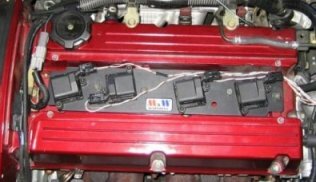 We also offer the 2 channel Pro12 CDI if your ECU only has 2 ignition outputs (waste spark 4CYL). The Pro14 system is recommended for non-waste spark maximum output system using a suitable aftermarket ECU (Motec, Haltech, etc) which has 4 separate ignition channels available. *Note: Pro12 CDI kit works with stock ECU (waste spark). Stock coil cover can be used. Note: these kits are plug and play works with stock ECU. Stock coil cover can be used. 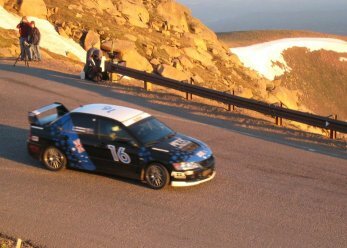 Jeff Denmeade 1st place 4WD Time Attack class at the awesome 2010 Pikes Peak hillclimb using ELIG SB511 pads, M&W COP and GTpumps prepared turbocharger. 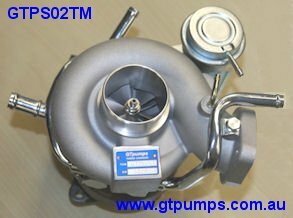 GTpumps turbo dump to suit EVO4-6. Cast pieces robot welded together (not sheet stainless) very high quality part. We repair and can high flow TRUST/Greddy TD05H, TD06SL2 and T67 turbochargers. We can also offer watercooled centre bearing housing upgrades for some models. 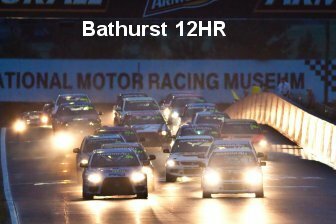 MRB Design Pty Ltd is the owner of Copyright of this web site, including images, layouts, drawings, text and part numbering systems unless otherwise stated. 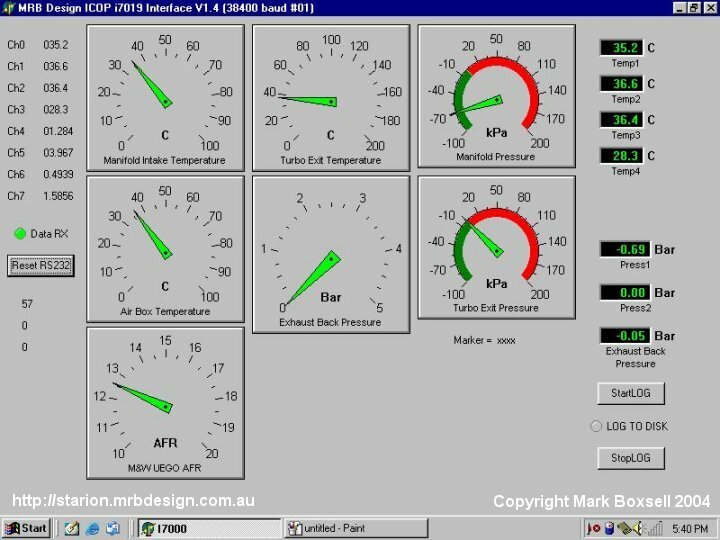 This web site must not be reproduced in whole or in part without written authorisation from MRB Design Pty Ltd.